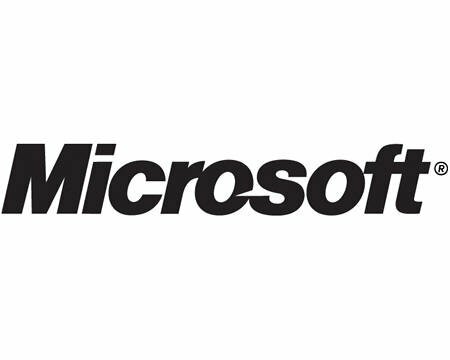 The Release Candidate for Microsoft’s upcoming OS will become available this week for download, the company announced. The first release wave will be splashing Microsoft’s servers on April 30, when the RC become available for by MSDN and TechNet subscribers. Regular users will have to bite their nails and wait a little longer, since the Windows 7 goodies won’t be available until May 5. And given the usual download rush, there’s a solid chance you’ll get the RC a few days later, when the servers won’t be so crowded. At present time, Microsoft’s PR machine is laying the foundations for what it hopes to be a good feedback. “On behalf of everyone here, I would to thank all of our beta testers for helping us get to this point. You guys have been busy. At the peak of the feedback cycle, we were receiving a “Send Feedback” report every 15 seconds for an entire week. Since then, the engineering team has been busy analyzing the feedback, fixing bugs, and working hard to improve the overall experience. Many of your suggestions helped us refine the new and improved taskbar, the behavior of Aero Peek, Touch, Windows Media Player, and much more,” writes Microsoft’s Brandon LeBlanc. At this point, we’re still wondering if Microsoft will get it right this time or if they’re heading once again down on Disaster Lane in a Vista 2 vehicle. 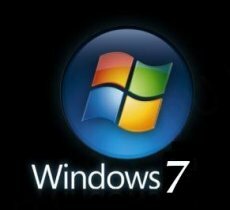 Windows 7 To Launch Next Year?